You want to know what dumb people steal from a supermarket when they’re kids? Canned juice. Yup – when I was really young I stole one of those canned pineapple juice cans (I sure am glad my mom doesn’t read these posts). But I stole the drink, not the can opener. And I couldn’t take it home because it was clear I’d have no explanation for how I got it. Turns out I was a horrible thief. I thought about that moment, so many years ago, tonight as I was thinking about the exact opposite dynamic. 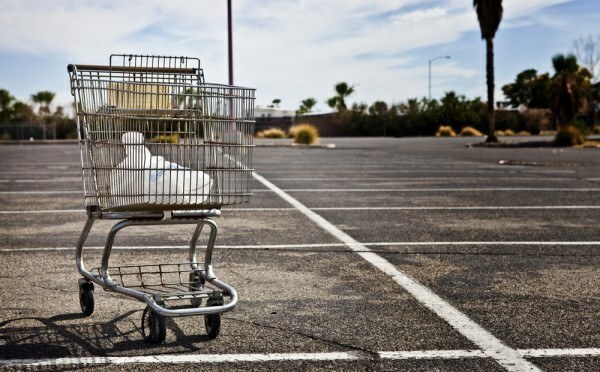 We tend to think that the opposite of a done deal is an abandoned cart, but the alternative is actually theft. You take the item; you just don’t pay for it. Thankfully, e-commerce doesn’t have to deal with kids stealing stuff, and they don’t have to worry too much about their happy, paying customers. But they do have to think about abandoned carts and what they’ll do about them, right? I just jumped into the backend of my e-commerce platform (Cart 66 Cloud), and saw tons of eBooks that may never be sold. Why? Because they’ve been left abandoned in their carts. 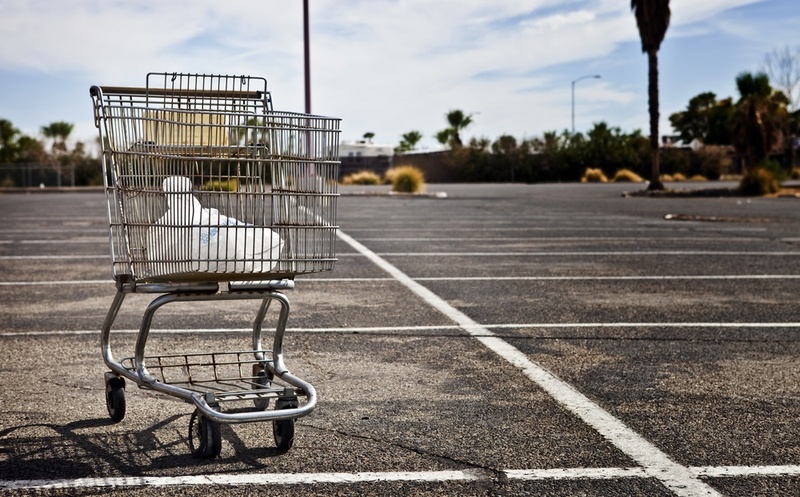 And it turns out I’m not the only one who experiences abandoned carts – a recently study puts the rate at 67%. So with so many carts getting left on the side of the road, are you ready to do something about it? Let me introduce you to a few plugins you’ll love, if you’re doing e-commerce on WordPress. 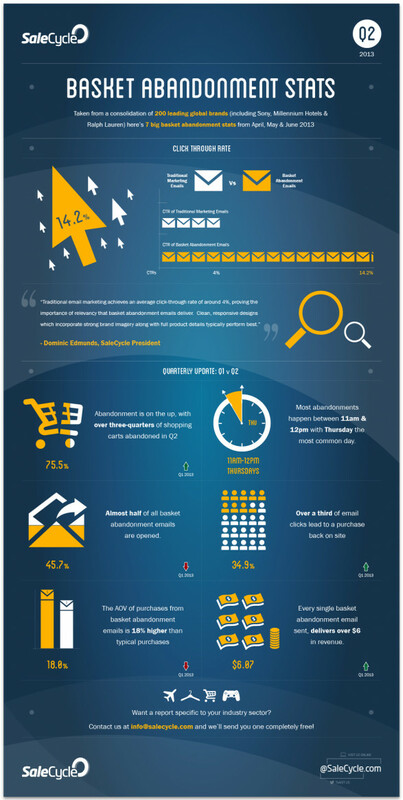 But first, you should see this infographic. That’s a ton of data that was published just a couple months ago – did you catch it? In their study they determined that there was almost a doubling of conversion if emails were sent to the owners of abandoned carts within an hour, compared to the next day. 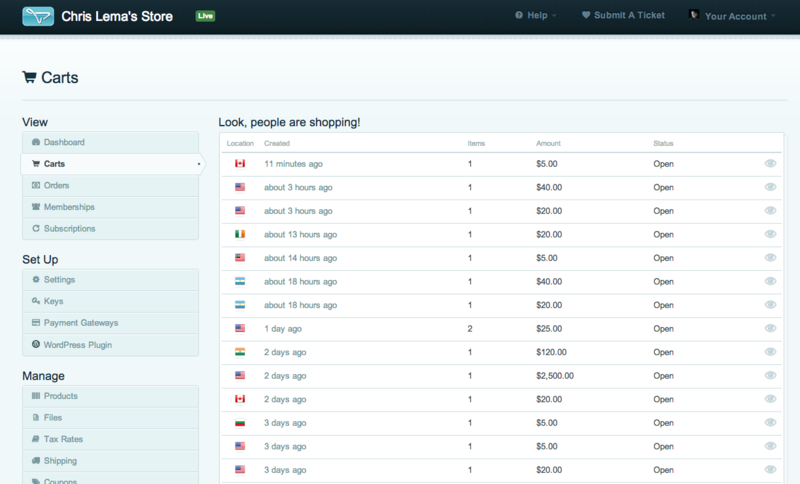 So what do you do if you’re running an e-commerce site on WordPress? Well there’s good news – you check out one of these two plugin providers. This plugin was developed for Easy Digital Downloads. Built by Austin Passy, it’s sold on his marketplace – Extendd. And it does the very thing you want to do, based on the research and data above. 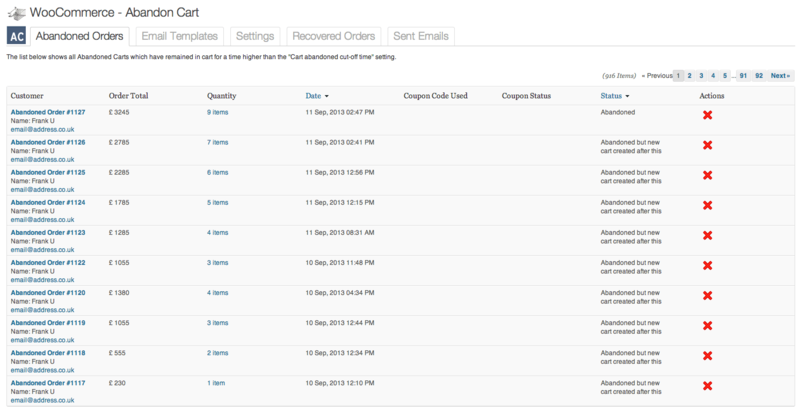 It lets you configure abandonment emails and get them out to people. But it also lets you sweeten the deal – by giving people a discount coupon to help provide incentive for their return. All in all, it’s a well thought out plugin that could save you tons of money. 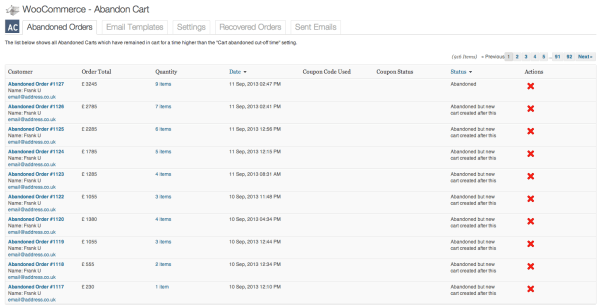 This plugins does something like the last one for EDD, only this time it’s for WooCommerce. It sets itself apart as giving you an unlimited number of email templates you can use. That’s pretty helpful when you’re trying to interact with distinctly different target markets. And it does some nice reporting – comparing recovered sales (from carts) to abandoned carts – which everyone wants but doesn’t ever get around to coding. Now you don’t have to wait. Tyche Software produces it – and I’ve enjoyed interacting with their lead developer. Whether you send an email within 20 minutes of cart abandonment or don’t send anything for 24 hours – the reality is that there’s no specific, proven way to work better than other ways. That’s because every store, and every community, is different. So what worked a few months ago may not work today. And what works on one site may not work at all at your own. But no whatever what you do – don’t stop measuring. It’s the way to know if the tweaks you’re making are helping or hurting.